Madilyn's Secret (Thailand) Co., Ltd.
100% organic Arabica green coffee beans from Thailand and Myanmar with USDA certificate. Short on time? 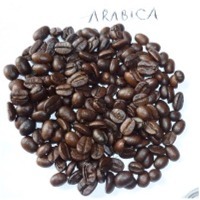 Let arabica-coffee-beans sellers contact you. 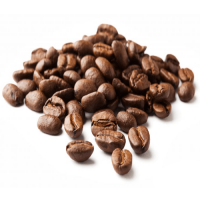 100% organic Arabica coffee beans from Myanmar with USDA Certificate. 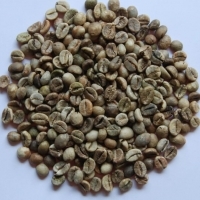 Green coffee beans species Arabica HG (High Grown, altitude 900-1200 m), creen 13-17, Wet type of processing SHG (Strictly High Grown, altitude 1200-1550 m), screen 14-17, Wet type of processing SHG EP (Strictly High Grown European preparation, altitude 1200-1550 m), 5-8 defects per pound, screen 16-18 PV: altitude 700-900 m, screen 13-16, wet type of processing Neter: altitude 700-900 m, screen 13-16, type of processing - unwashed All coffee: crop of 2016 year packed in GrainPro bags and jute sacks, each is 69 kg Coffee has certificate of origin, phytosanitary certificate and report from the government laboratory. 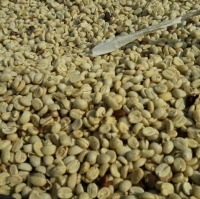 Vietnam Coffee Beans - Arabica And Robusta. State your grade and screen and we will quote for you. We are tailoring our precious customers inquiry. 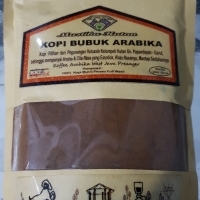 We provide Coffee Arabika Origin West Java Indonesia with named "Koffee Arabika West Java Preanger". 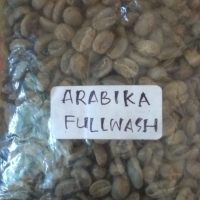 Composition is 100% Pure Coffee Process FULL WASH. Our coffee in the form of roasted beans is named "KOPI LANANG" (local named), and in the form of powder is named "KOPI BUBUK ARABIKA" (local named). Packaging 250g, 500g and 1 kg per box according to the buyer require. 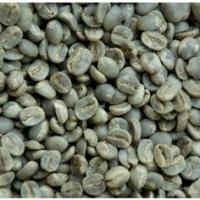 We serve sale export max quantity 5 Mt per shipment each type (roasted beans or powder), accept FOB & CIF. We are looking for the seriously buyer..
Hai Gia Seafood Co., Ltd.